In her conference project with history faculty member Eileen Cheng, Kayla Paugas '17 challenged assumptions about Thomas Jefferson's views on race and slavery by researching the architecture of his home, Monticello. 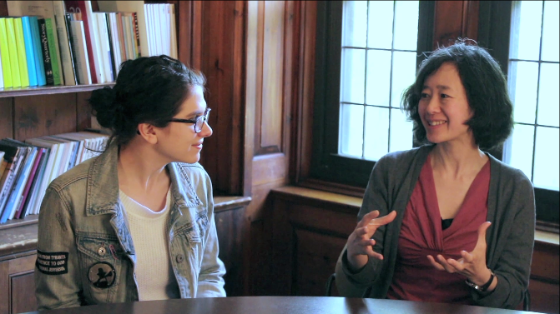 Throughout the process, Eileen empowered Kayla to think like a historian. She encouraged Kayla to explore different types of scholarship—history, architecture, and philosophy—to understand and articulate the apparent contradictions between Jefferson's words in the Declaration of Independence and his actions at home.